Senior government officials and foreign diplomats attended the second ‘Promote Musharikat 2018 National Summit’ on women’s political, social and economic role in Kabul on Wednesday. Addressing the event, Chief Executive Abdullah Abdullah appreciated improvements in women’s role in economic and political sectors. He said government will leave no stone unturned to save those achievements. “This program is crucial for women empowerment. Proper mechanisms should be implemented in order to take positive impacts of this program to women in rural areas,” Abdullah said. “Empowering women to participate and have role in leadership and decision-making is one of the goals of this program,” said Lida, head of the program. At the same event, US Ambassador in Afghanistan, John R. Bass, stressed the need for Afghan women’s empowerment. 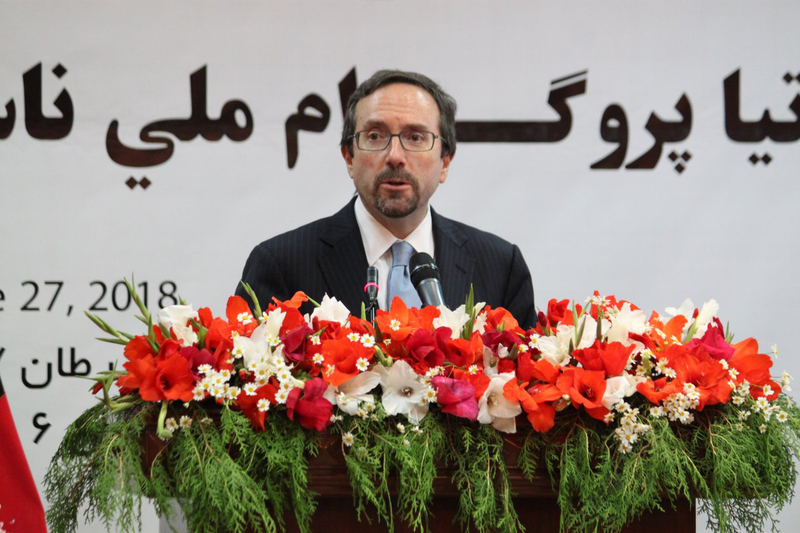 “For this country to succeed, Afghan women must succeed and must have the opportunities to succeed in whatever they choose to do, and the United States remains deeply committed so supporting the rights and the empowerment of the women of this country and to help create opportunities for you, each of you,” the US envoy said. Meanwhile, a woman lawmaker, Fawzia Kofi, said women’s participation is still low in many sectors. “Despite the plans that are being implemented, women's participation in various sectors is 22 percent or less than that compared with previous years,” Kofi said. The Promote Musharikat 2018 National Summit is part of the promote program by the United States Agency for International Development (USAID). 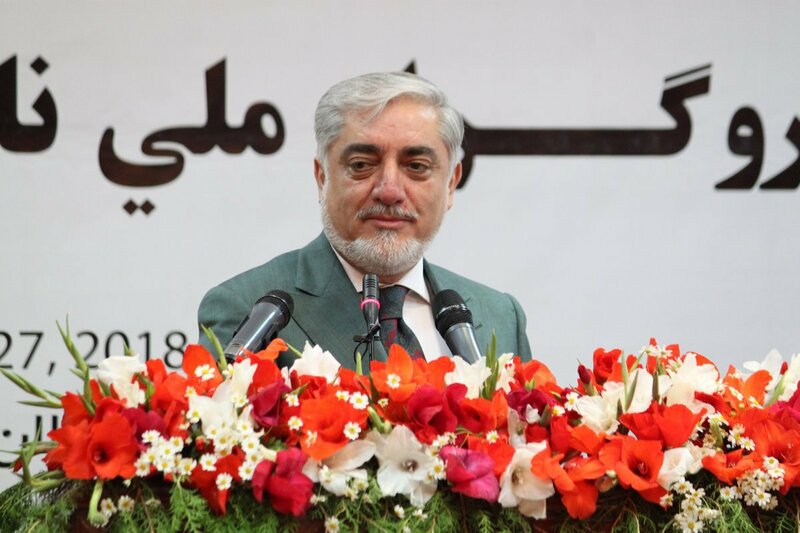 Chief Executive Abdullah Abdullah says government will continue its efforts to maintain achievements in women’s empowerment.